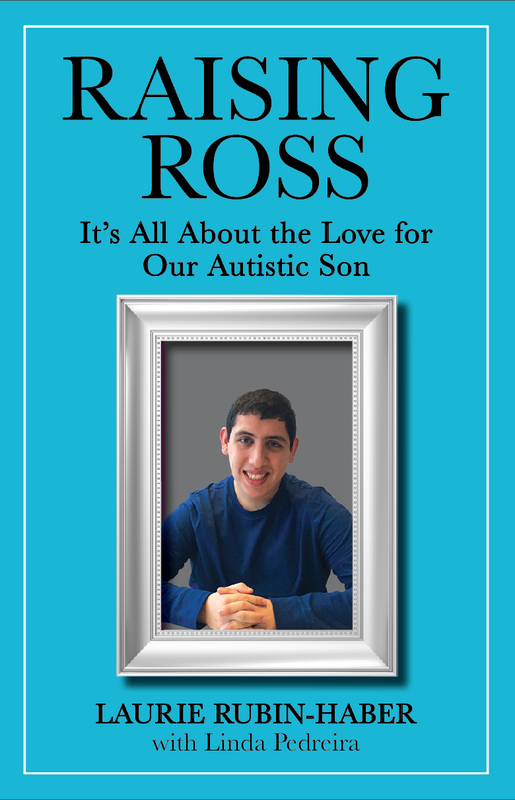 Raising Ross redefines the more traditional depiction of autism through its deeply personal revelations that are both realistic and riveting. From her recollections of her son Ross’s earliest years on through to his young adulthood, Laurie Rubin-Haber creates a road map for parents that is complete with detours, alternative routes, and rest stops to aid them on their own journeys. The book focuses on how she and her family learned to live with the challenges of autism, while continuously fine-tuning their expectations in practical ways. Readers will share in her firsthand experiences, discovering those tried-and-true tools and tips to better navigate this new terrain. Above all, Laurie and her family’s deeply rooted love for Ross is the underlying theme throughout the book…undeniably defying the odds often presented to them. Their story offers hope and encouragement to families raising a child with special needs by providing them with worthwhile advice as well as an eye-opening glimpse into the heart of an extraordinary boy. Laurie Rubin-Haber worked as a manager of international sales in the publishing industry for almost 30 years. She has a B.A. in Economics from Brandeis University and an M.B.A. in Marketing from Fordham University. She retired from publishing to become a special needs advocate, an officer of the Center for Developmental Disabilities Family Association, and to pursue a labor of love: Raising Ross. Laurie lives in Great Neck, New York with her husband Donald and two sons, Ross and Adam.